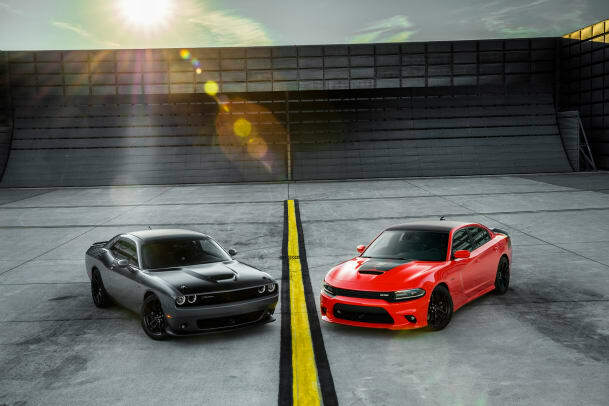 Dodge is bringing back two important models this fall: The Challenger T/A and the Charger Daytona. 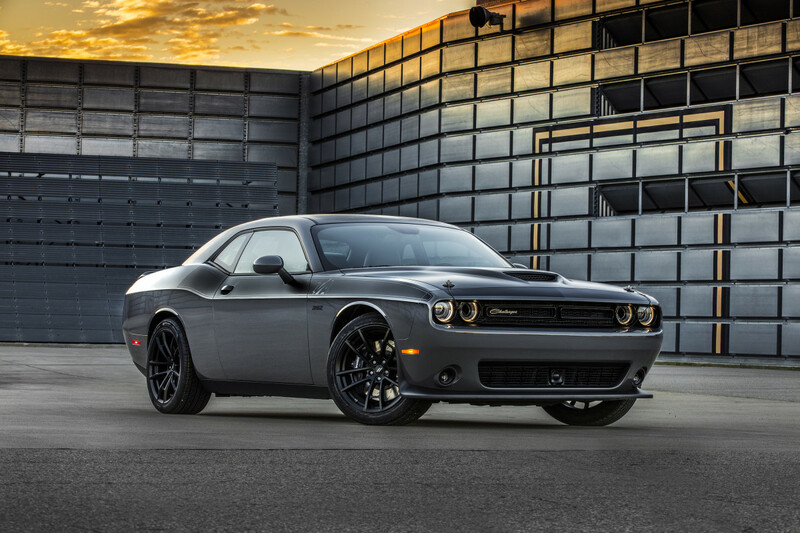 The Challenger T/A is inspired by the limited edition model from the &apos;70s and comes with blacked out details such as black wheels, a satin black painted hood, and a black front fascia. 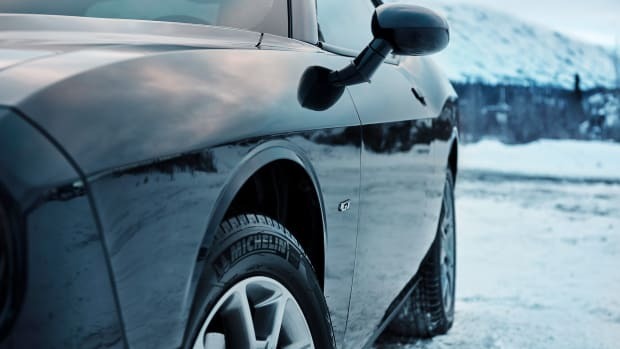 It also gets a lower suspension, Bilstein shocks, Goodyear Eagle F1 tires, and and the six-speed manual comes standard. 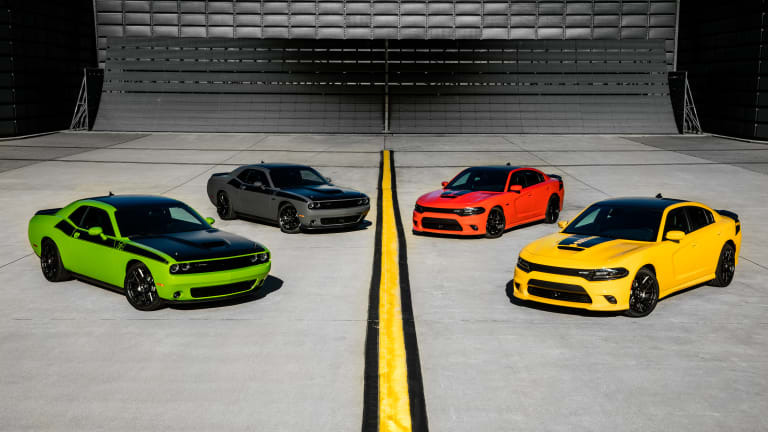 Power will come from their 375-horsepower HEMI R/T engine or a 485-hp 6.4L HEMI in the T/A 392 model. 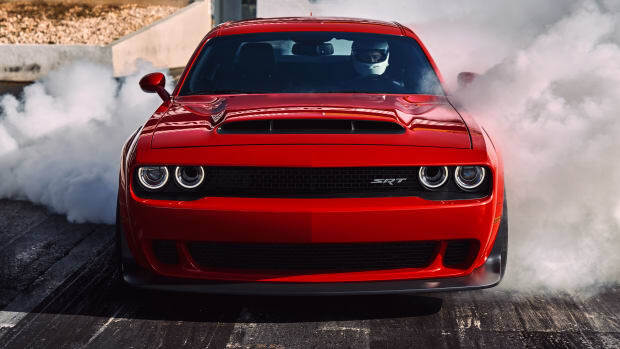 The Challenger Daytona also returns after a 2013 limited edition and debuts a more aggressive front fascia normally seen in the SRT and R/T models and an array of satin black accents. 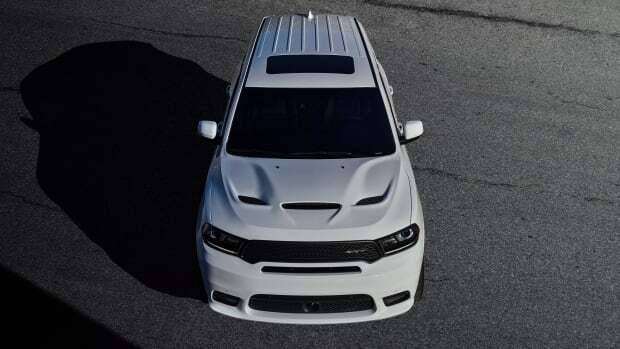 Just like the T/A model it will also come in a standard 375-hp model and the 485-hp HEMI V8. Both models will hit Dodge dealerships this fall.